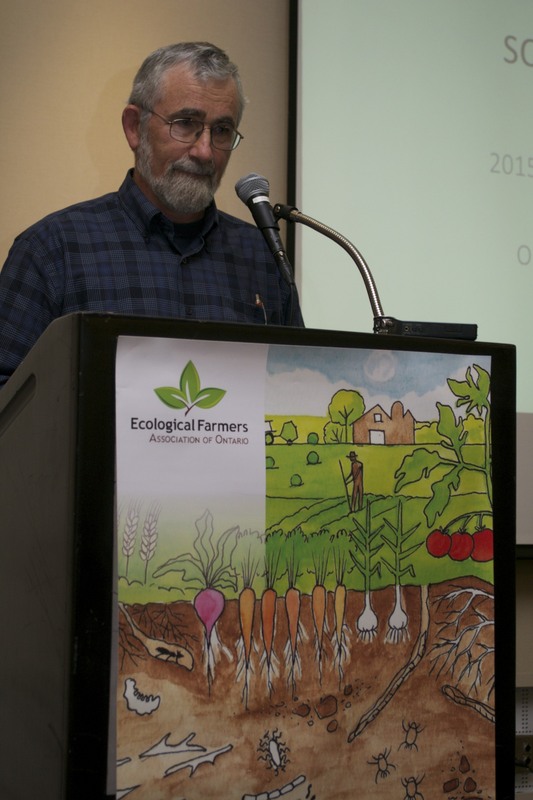 The 2nd Annual Ecological Farmers of Ontario Conference, which was held December 3 to 5, 2015 in London, saw over 280 participants from across the province and beyond, gather for 31 workshops presented by 35 speakers (over ⅔ of whom are EFAO members! 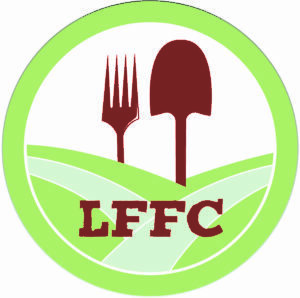 ),1 keynote address, 1 plenary session, 3 farm tours, 25 Trade Show exhibitors, many shared meals, and countless opportunities for education, inspiration, and celebration. 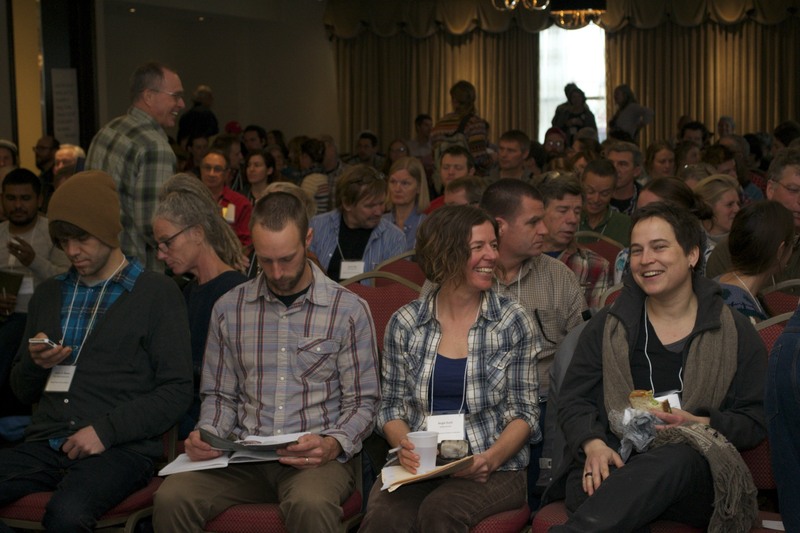 We were joined by speakers from throughout the province and beyond, including John Slack from Boreal Agrominerals who discussed soil geology; Ahren Hughes from Blackshire Gardens, who educated the group on mushroom propagation; Heather Darby from the University of Vermont, who presented about organic matter in soil, diversified grains, and shared stories from her work in Vermont at a Friday plenary session; and, of course, Ken Laing from Orchard Hill Farm who delivered the soil-themed keynote to a packed house on Saturday. This is a very small snapshot of the incredible presenters who joined us. You can see the full program here. 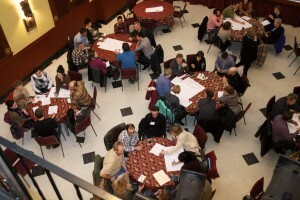 and many informal and impromptu conversations and collaborations. 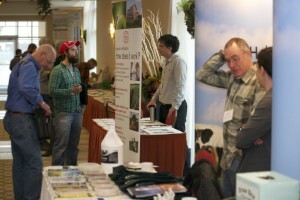 The Trade Show was bustling! site, and anyone else who gave of their time. This is another incredible example of EFAO’s volunteer roots and the incredible membership who shapes the organization. The conference continues to be a place for farmer-training, community-building, and celebration. 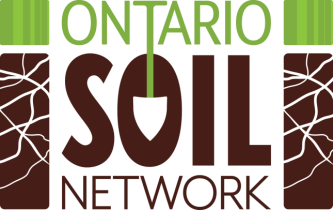 The support and enthusiasm for this event has made its second year an even greater success than the first, and has cemented its status as an annual gathering in the Ontario ecological agricultural community calendar. We are looking forward to the third annual Conference in Kingston in 2016!